Lunar New Year and represents the energetic start of the year, so Happy New Year again! For years now, I’ve been putting out an analysis of the year based on ancient Chinese energetics, because the energy of each year is different, and affects us all. I’ve observed these energetics for many years, reflected in the weather, health, the types of illnesses I see patients come in with, etc. I’ve found it to be fairly accurate, and the people who read my analysis keep telling me they like it, so I keep doing it… Some people even start asking me months in advance what the next year will be like! By having the information at the start of the year, we know what’s in store and how to manage our eating and lifestyle to stay in good health during the year. There’s also some other information, because the energy of the year affects everything. Here’s my analysis of this year, the Year of the Pig. Enjoy! February 5th was Lunar New Year, and the energetic start of Spring. Spring is the start of the new energetic cycle and new growth for the year. Every year, we have the energy of Heaven (as in “the heavens” or sky, not in any religious sense) and the energy of Earth (as in the planet Earth). Each has its own energy for the year, which is one of the five elemental forms of energy. 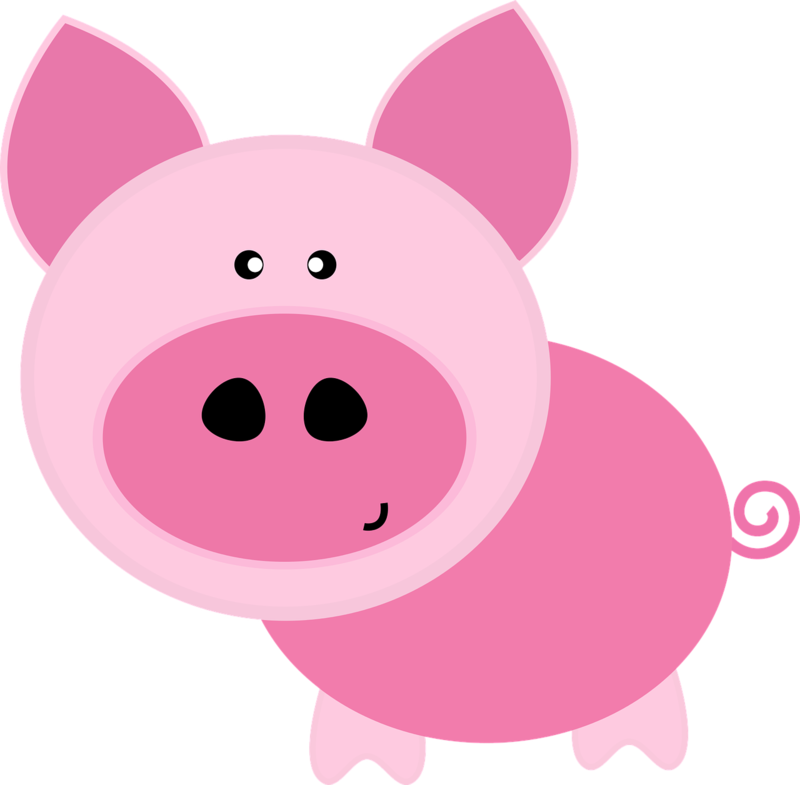 This year, the Heaven energy is Yin Earth, and the Earth energy is the Pig, also sometimes called the Boar. The Pig represents Yin Water. So our elemental energies for the year are Yin Earth and Yin Water.